The Falkland Islands are a British overseas territory located in the remote South Atlantic archipelago whose Capital City is Stanley. ?Islands would be better off without UK? 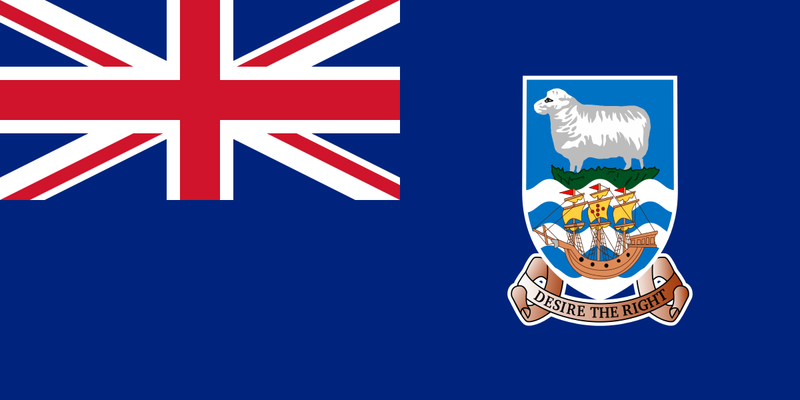 TESOL Certification for Teaching English to Speakers of other Languages in Falkland Islands.